Product information file: what should be included in the PIF? Since the application of the new European Cosmetics Regulation 1223/2009 article 11 on cosmetic products sold in the European Union, industry professionals have to provide a Product Information File (PIF) for each of the product placed on the market and destined for consumption. The person responsible placing the cosmetic product on the market have to submit to competent authorities (ANSM, the Directorate General of Health or the DGCCRF) the PIF, as well as the Risk assessment of the product and keep those documents updated for at least 10 years. Product Information File: What should it includes? The PIF should include all the elements considered to be of primary importance to the consumer and its health: namely the identity of the product, the precaution of use, the list of ingredients and the possible negative effects. 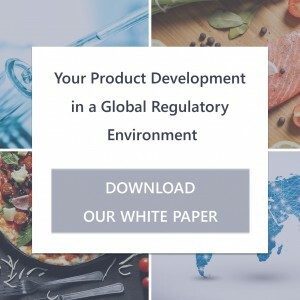 In order to compile the PIF, product information has to be gathered from several stakeholder: suppliers, laboratories, safety assessor, and internal product information system. 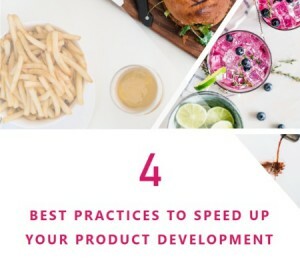 Product information: the exact name and all names in national language where the product will be placed, identification code and a description of product function. Assessor’s credentials and approval – name, address, proof of qualification, date and signature. Manufacturing method in compliance with Good Manufacturing Practice (GMP): each PIF should include a declaration of compliance with GMP – a set of requirements based on workers safety and health during production process. The cosmetic product’s manufacturing method has to be in alignment with those specific requirements to be compliant and sold in the EU. It can be obtained through an external/internal audit or using self-declaration by manufacturers. 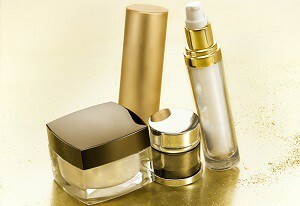 Evidence of the claimed effect of the cosmetic product: in order to be compliant with regulations, the company has to furnish proofs of effects claimed. Several methods can be used: experimental studies, investigator evaluation, consumer perception tests and past scientific publications. All of them have to reliable and reproducible. Data on animal testing: Animal testing is completely banned in EU since 2009. Manufacturers should proof here that none of their testing have been made on animal. All information contained in product labeling must be indelible, easily legible and written with visible lettering. Language chosen should the country official language(s) where the product is placed. 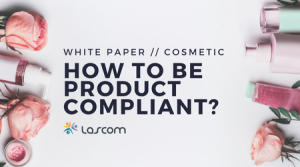 If it appears that a cosmetic product placed on the market presents a risk to human health, the person responsible for placing it on the market must immediately inform the authorities and specify the preventive and corrective measures to be adopted. Lascom CPG solution helps you to manage all your product data and information. 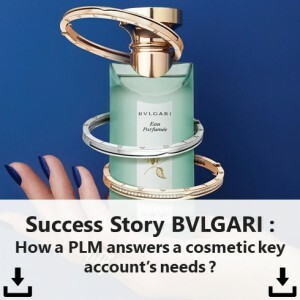 You will be able to automatically create the product information file and manage all the information related to your cosmetic products: physico-chemical specifications, microbiological, control plans, product formulation, constrained formulation (regulations and customers), nonconformity management, etc. Share the post "Product Information File (PIF) – All You Need to Know"